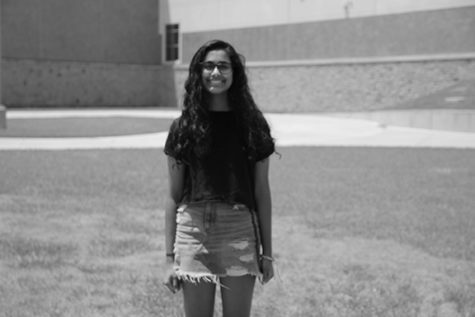 Harshita Avirneni is a junior at Vandegrift and this is her second year on the Vandegrift Voice staff. She joined staff because of her love for writing and English. She is also in FCCLA and robotics.